TOKYO (AP) — A senior Japanese whaling negotiator said Thursday that Tokyo will continue to push for a resumption of commercial whaling despite the recent defeat of its proposal by the International Whaling Commission. 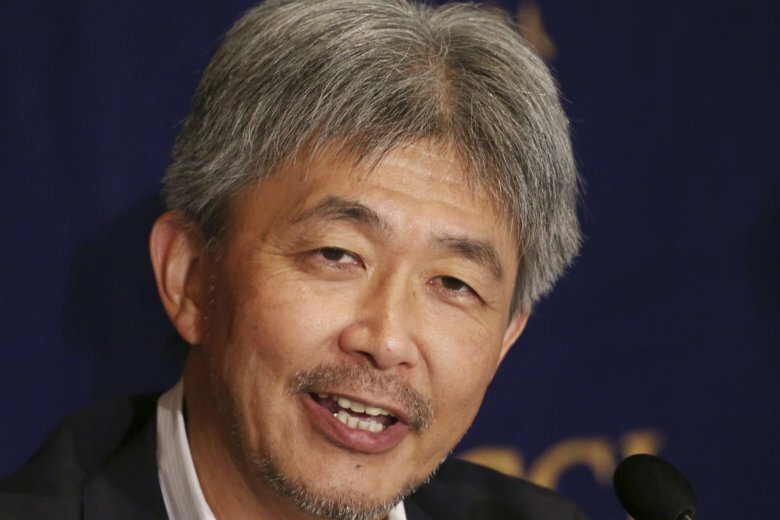 Fisheries negotiator Hideki Moronuki said the IWC should represent both conservation interests and backers of sustainable use of resources, and not act as if it were an anti-whaling group. IWC imposed a ban on commercial whaling in the 1980s because of dwindling stocks. Japan has instead conducted what it calls research whaling, and says stocks have recovered enough that commercial hunts should resume. Its proposal to do so was defeated at an IWC meeting in Brazil on Sept. 14. Japan has long depended on fisheries resources and made efforts for their sustainable use, Moronuki said. “If we give up achieving the sustainable use of marine life resources, including whales, Japan will encounter serious difficulties in food security,” he said at a news conference in Tokyo. Moronuki said whaling should not be an exception to the rules of sustainable use of fisheries resources. Japanese officials have criticized what they call the whaling commission’s lack of tolerance of diverse views on whaling and its inability to resolve the long divide between conservationists and supporters of whale use. After the vote, Japanese officials said they had no choice but to consider “all options,” hinting at the possibility of leaving the IWC, although Japan has previously made similar warnings without quitting. Moronuki refused to say whether Japan is seriously considering leaving the organization. Japan annually consumes about 5,000 tons of whale meat from its research hunts, Moronuki said. He declined to say whether a country with an aging and shrinking population can develop a sustainable whaling industry if it returns to commercial hunts. Japan’s Antarctic catch is now capped at 333 whales — about a third of the quota before a 2014 International Court of Justice ruling that Japanese research whaling wasn’t scientific enough.